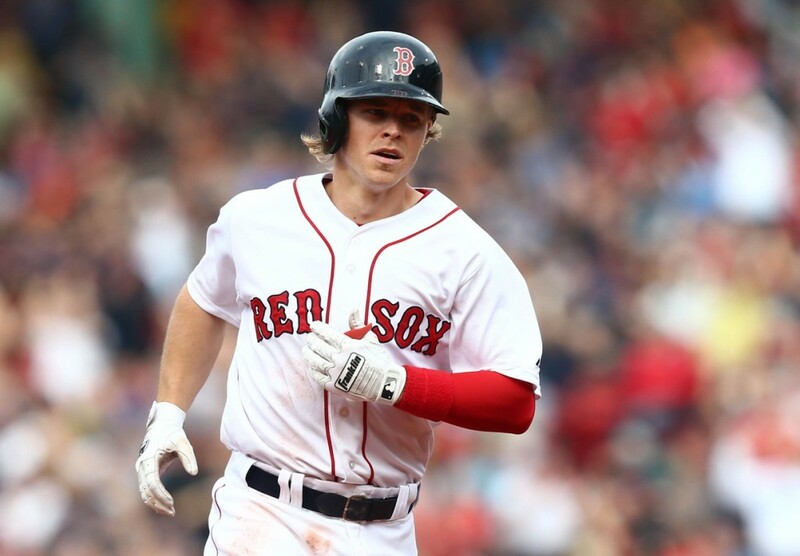 The Red Sox announced they activated Brock Holt off the 60-day disabled list Sunday morning. Holt will start at third base during the second game of the double header against the Yankees. Holt last appeared in a major league game on April 20th after dealing with vertigo symptoms. After a 16 inning marathon last night, Holt's activation will allow players to avoid back to back long days. 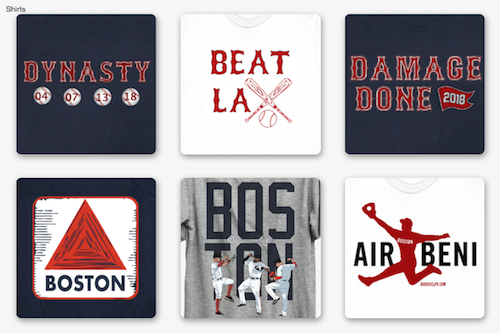 "We had a number of guys with six hours on their feet (yesterday)," Farrell said. "And they're not going to go another six to eight hours today." Holts versatility inthe field along with the long game last night made the decision easier to recall him from the minors. "(It's) based on the number of games played, the at-bats, how he controlled the at-bats," Farrell said. "The way he went about his defensive work. How he responded to the stress of a game the following day and if he was able to repeat that. All we have to go by is his performance and the consistency, so he passed all those. "Honestly, on his part, he felt like after last Sunday he was chomping at the bit and doing what he could to get back active, so he's here today." The Red Sox also announced pitcher Austin Maddox has been recalled from Triple-A Pawtucket. The roster spot was created for Maddox by Blaine Boyer being placed on the 10-day DL. First pitch for the second game of the doubleheader will be at 8:00 p.m. EST. 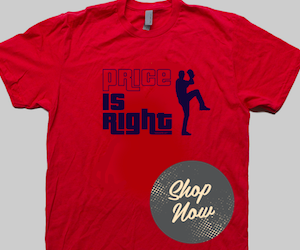 David Price will be on the mound for the Red Sox against Masahiro Tanaka.